High-strength, low-weight, plain weave 0-90 carbon fiber composite material adds strength without adding weight. Great for repairs and building boats and boat parts. Use with epoxy or polyester resin systems. 5.8 oz., 50" wide cloth is sold by the yard. 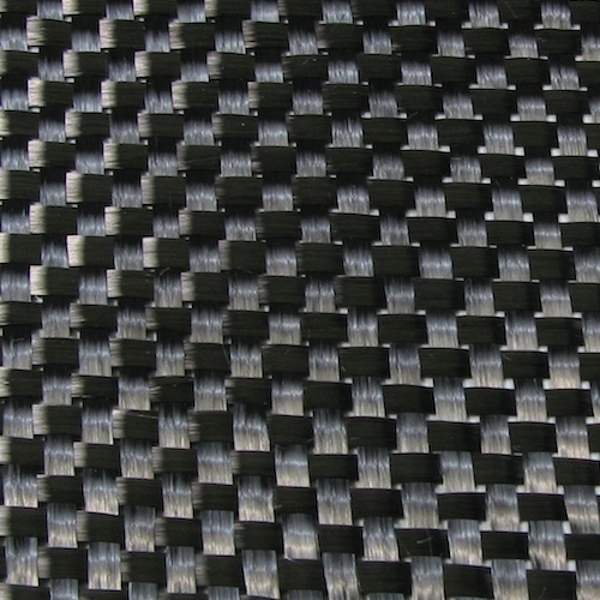 Plain weave carbon fiber cloth has a one-over one-under pattern, with a checkerboard appearance. In plain weave carbon, each warp fiber passes alternately over and under each welt fiber. This type of cloth has strong stability, but can be more difficult to drape. Our 0/90 cloth features strong, 3000-filament roving, with a strand size of 0.012".